In the summer of 1995 Niles Golovin and Susie Uruburu attended the Fancy Food Show in New York City. 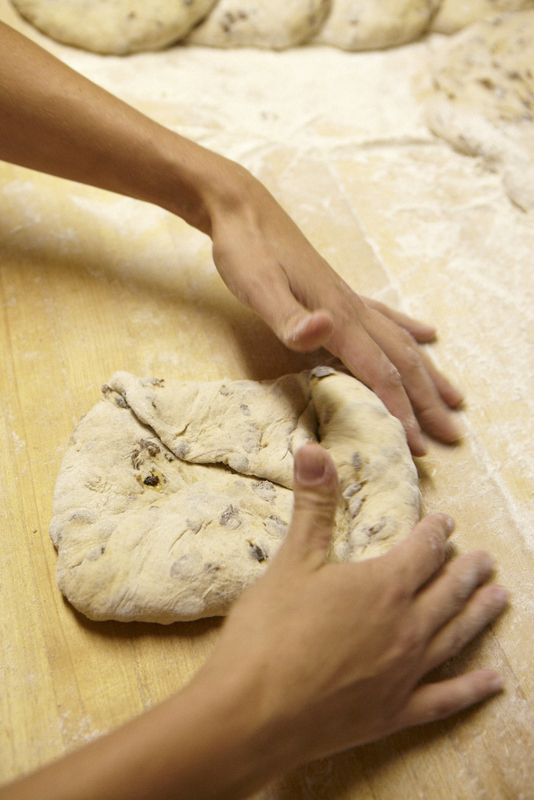 Niles, a chef in NYC for many years was restless to do something on his own and was intrigued with bread baking. On return to Litchfield, with visions of golden loaves in Niles’ head, they stopped at a popular lakeside vegetable market on Mt. Tom Pond. When asked if the Balsamo brothers would allow them to sell their bread at the brother’s stand they immediately agreed! The plan was set in motion. In a local pizza shop, Niles and his father Sid spent the nights baking. As the sun rose in the morning, Susie packed the fresh loaves into the old Volvo wagon, and set off for the market. The bread was sold out in two hours! “Niles’ Bread” was born! 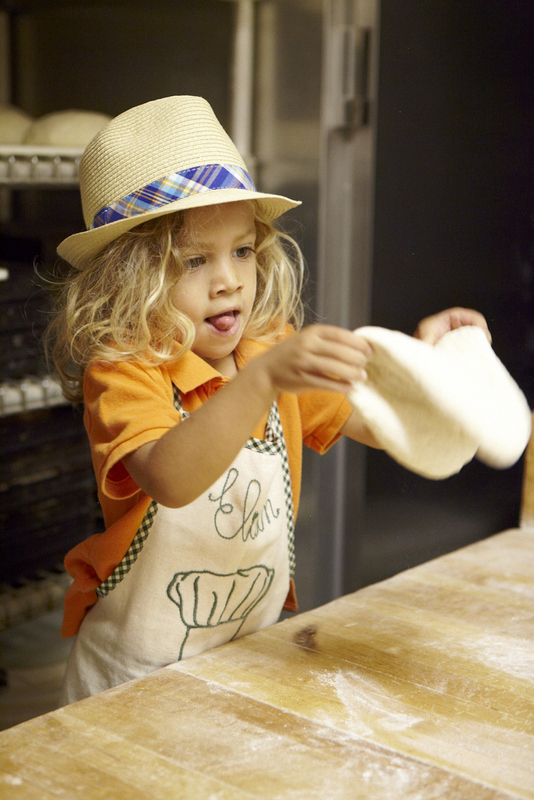 After that very busy summer, seeking to hone his craft, Niles sought out the best baker in the Berkshires. When he said to him, “I want to be a better baker”, the mentor allowed him to stand by his side to observe. After a month of Sundays, the chef became a baker. The following spring a location was found. The stone and brick basement of an old house on route 202 featured views of the Bantam River. There it was the new bakery with all the charm of a French boulangerie. One cannot live on bread alone. Amanda Golovin Vega started baking as a teenager and is now pastry chef at the Bantam Bread Company.